I see you at the schools, in waiting rooms, and the grocery store. You're overwhelmed, aren't you? I'm sure that your head is swirling from the act of parenting a child you might not understand, the advice you're being given, and the materials you've been pouring over. You probably feel isolated, misunderstood as a parent, and even angry that your child is autistic. There are certain truths I've found to be useful while parenting my autistic child. These are my truths, but perhaps they'll help you. Don't love your child despite autism, love him for himself. Acceptance means loving someone wholly. Don't get wrapped up in the labels, no matter how many your child has. This is so hard, especially when your child is young and the world of autism is so unpredictable (it's never really predictable). Here are the labels you want to concentrate on: capable, loved, and worth it. Feel every feeling, but don't let those feelings take over your life. All of those things you're feeling? Perfectly valid, even the one nudging you to cry as much as you breathe. Autism can be scary because of the uncertainties, but know that this isn't the end of the world, not even close. 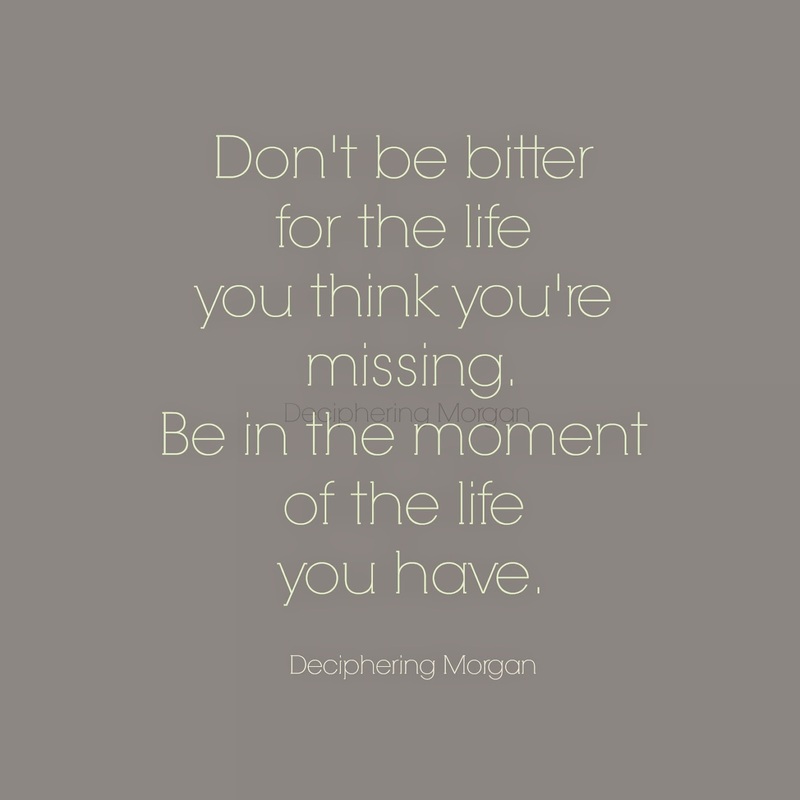 Don't be bitter for the life you think you're missing, be in the moment of the life you have. If you don't have a sense of humor, get one. There are funny moments in every day, even the days when you want to curl into the fetal position and rock yourself more than your child is flapping or scripting. Celebrate all of your child's milestones, especially the ones you never knew existed. The first time he plays with another child unprompted. The first time he willingly puts on winter clothes. The first time he eats a not brand specific English muffin. These are all accomplishments. Feel glad for them. More is coming. Find your tribe. Your tribe of people is out there, even if they're on Facebook or Twitter. These are the people you can tell most things to, laugh with about poop, and who will get it. Buckle up- it's advocating time. Learn your child's rights and take no prisoners when it comes to defending them. Educate yourself as much as possible, take a breather, and then jump back in. Keep calm and tell the people who refuse to understand your child, "bye.". This might mean you don't talk to family members or formerly close friends. You know what? If they cared about your child, they wouldn't be jack wagons. There is a reason for every behavior your child displays and sometimes, that reason is because they're a child. "Behavior is communication," is something you're going to hear over and over. However, sometimes that behavior is simply due to your child's age. Allow them to be kids. We get one childhood, that's it. No one is the all knowing being of autism. There is no autism prophet. Consider that when receiving advice, even this advice. Take care of yourself. Good mental health is key for raising any child, but when raising a child with extra needs, it's critical. Reach out to people, ask for help if you can, and take help if it's offered. Your child needs you to be healthy. Above all else, remember that this moment isn't forever. Your perspective on autism and parenting will be different in another year. Love and enjoy your child.